Have you been tasked with planning a hen party? It’s not as easy as you thought huh? 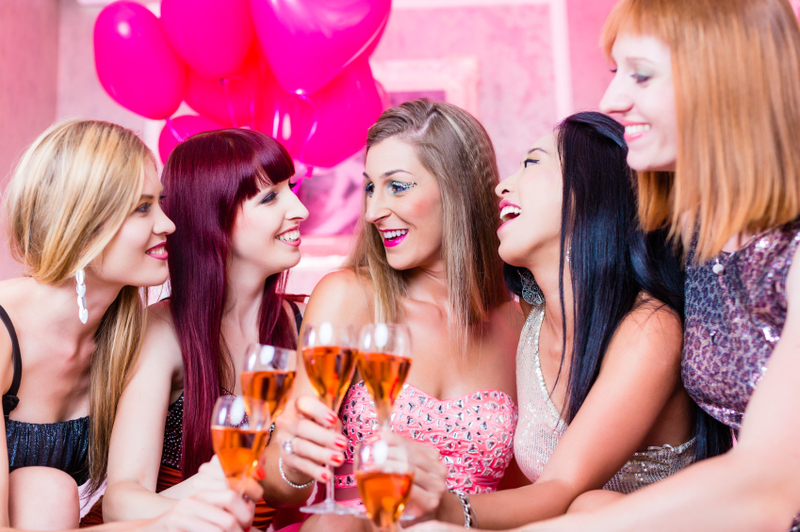 You want to give your friend a hen party that is as amazing as them but you’re terrified of messing it all up! There is an endless list of things to consider, including the day, location, theme and entertainment. We want to help you out a little, so we’ve put together a guide to hen party planning mistakes that you want to avoid making. The guest list is something that causes major problems for those in charge of planning the hen party. Who do you invite? What if you miss someone off? Does everyone get along? These are the questions that you are often left asking and questions that only the bride can answer. You don’t want to invite everyone and then find out that a few of the people hate each other – can you imagine the atmosphere? It’s better to speak it through with the bride and ask her for the guest list. Have you heard the phrase ‘too many cooks spoil the broth’ before? It means that when too many people are involved in an activity, it’s likely that things will go wrong. This is the same when it comes to planning a hen party. If there are 5 or 6 bridesmaids, how on earth are you all going to agree on everything? One person should be tasked with being the chief planner – usually the chief bridesmaid. You can ask for ideas, give them jobs to do and get them involved, but remain the only person in charge. It can be tempting to get carried away when hen party planning. You want your friend to have an amazing time, so anything goes right? Whilst this sounds good in theory, it’s important you consider your guests and what they can afford. You’re always going to have someone who can’t afford to do everything planned but we suggest planning things that suit the budget of the majority. Maybe the people who are a little cash strapped can join in on part of it? This might sound obvious, but it’s actually one of the biggest mistakes of hen party planning. Don’t book activities or events without actually thinking about what the bride would like or want. It’s also important that the bride feels special – it’s her night after all. Pick things that she loves, let her look the best on the evening and make sure that all the attention is on her! We always say to add a personal touch – the bride will love it. 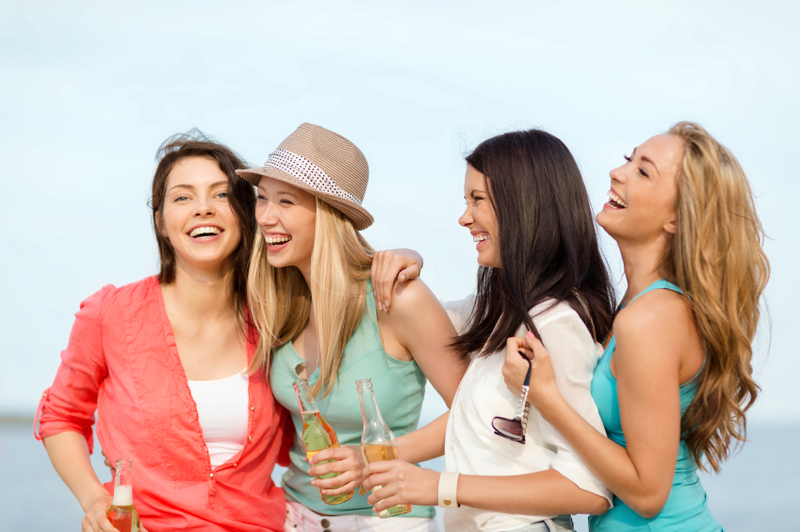 Make your hen party a night to remember by hiring a party bus to get you to your chosen destinations. Swift Travel specialises in party bus hire in London and will be more than happy to help you arrange an unforgettable experience. For more information, please contact us on 01279 739193 or give us a follow over on Twitter and Facebook for all the latest Swift Travel news.